Kampai. 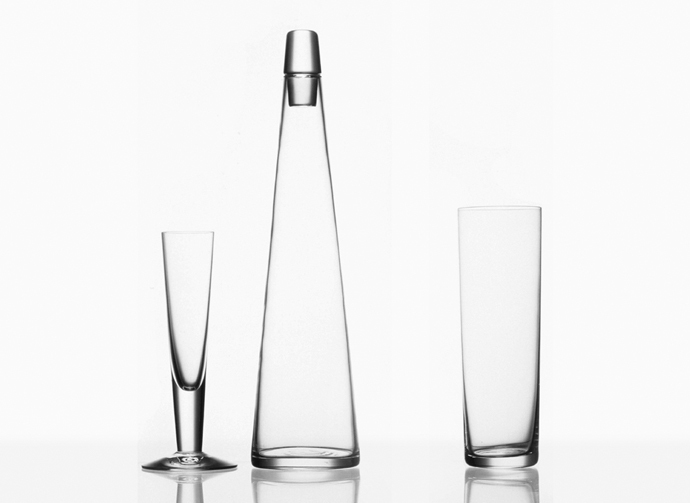 Crystal snaps glass/carafe plus tumbler. Orrefors 1995.